There have been dozens of successful smartphone releases from Infinix in 2018, and the brand is back with another new model. This time Infinix unveiled the newest addition to the Hot lineup of devices. Find out everything about the specs and price of the Infinix Hot 6X right now! The Infinix Hot is a budget family of smartphones, but despite its reasonable price, the Infinix Hot 6 comes equipped with all of the latest features. Last year’s release of the iPhone X, the first nearly bezel-less smartphone with a notch in the top part of the scree, inspired many mobile brands to try implementing the same design for their creations, and the Hot 6X is the first Infinix phone to sport it. 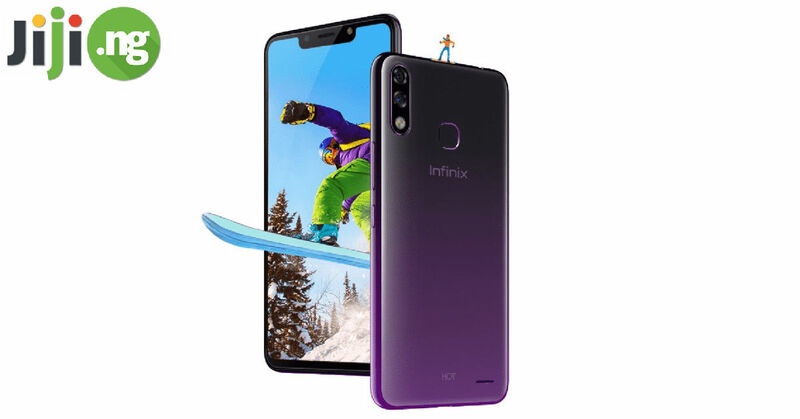 The Infinix Hot 6X has a giant 6.2-inch IPS LCD screen with a 1500x720p resolution, and with the display occupying most of the front panel, your viewing experience with this device will be unparalleled. The fingerprint scanner is located on the back of the phone. The budget status of the Infinix Hot 6X can be noticed from its completely plastic body, which is, however, durable and pleasant to the touch. Like many other Infinix Hot phones, the 6X comes in black, blue, red, and gold colour options. While the appearance of the new Infinix Hot smartphone changed significantly, the same can’t be said for its performance. The 6X is powered by a Qualcomm Snapdragon 425 processor and has a Adreno 308 GPU. Android 8.1 is pre-installed on the device. 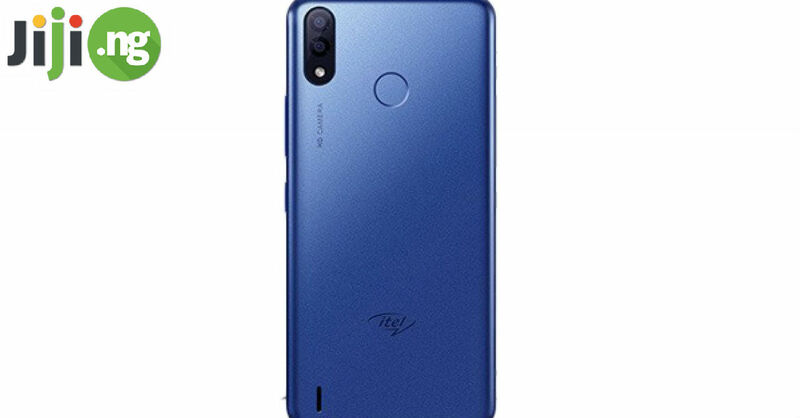 There are two versions of the Infinix Hot 6X available: there is a version with 2GB of RAM and 16GB of storage, although you can also opt for a 3GB and 32GB version. Both versions can have their memory expanded to 128GB with the help of a microSD card. 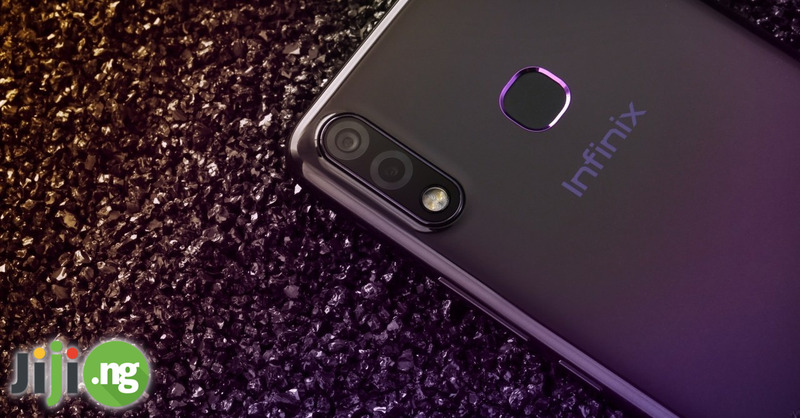 The Infinix Hot 6X became one of the first budget smartphones to boast a dual rear camera: there is a 13MP and 2MP camera on the back, and a 8MP camera in the front of the device. Both are equipped with LED flash, and the front camera also doubles as a face unlock feature. 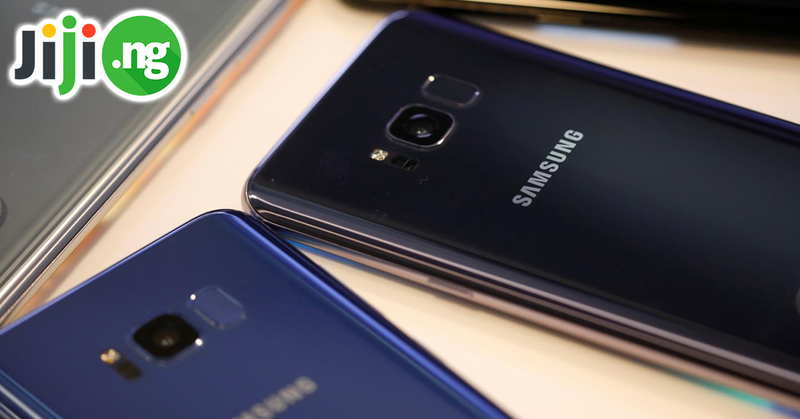 The availability of two primary cameras, which gives additional depth to the images, allows you to take even better smartphone photos. There is a portrait mode, burst mode, face detection, and a variety of other advanced photography features. The battery of the Hot 6X is great news for anyone who prefers more autonomy from their phones: with a capacity of 4000mAh, your smartphone can last for up to 2 days on a single charge. Unfortunately, no fast charge is included and the phone is charged via a microUSB port. The exact Infinix Hot 6X date release hasn’t been announced by the brand yet, but the phone is expected to hit the shelves of Nigerian stores some time in November 2018. It’s already been established that the Infinix Hot 6X is another great budget smartphone, but how much will the buyers have to pay to own it? The Infinix Hot 6X price is predicted to be between ₦40,000 and ₦55,000, depending on where you buy it and whether you want a 2GB of 3GB model.